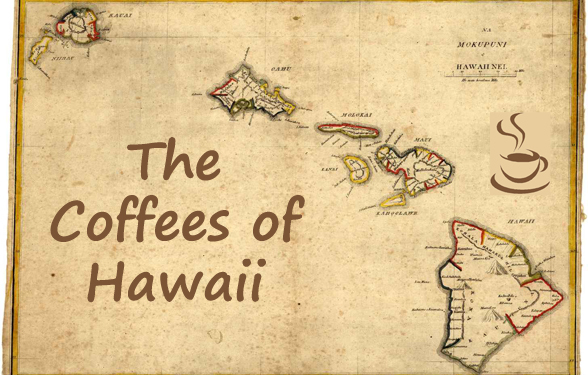 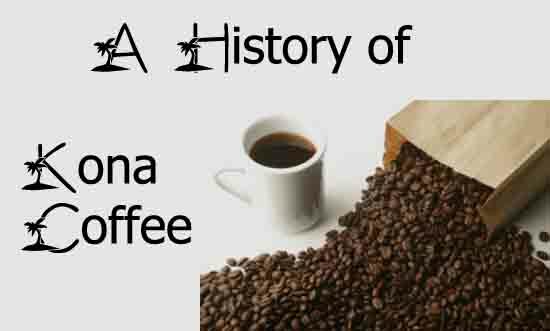 Kona Coffee Buzz The Best Kona Coffee Reviews and Guides to Help Wake up your Coffee. 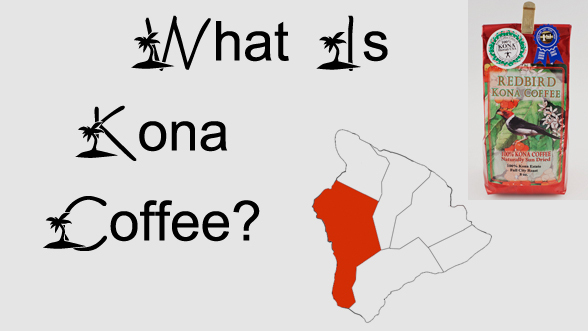 What is Peaberry Kona Coffee? 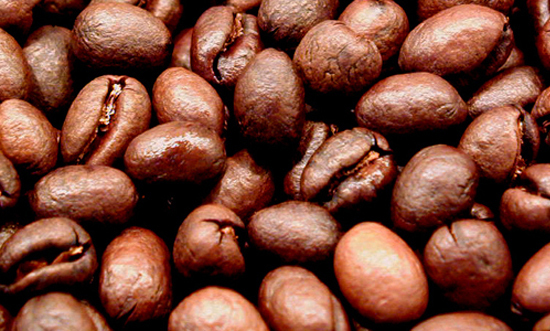 Keurig vs Tassimo: Which Coffee Machine is Best?